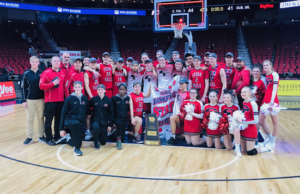 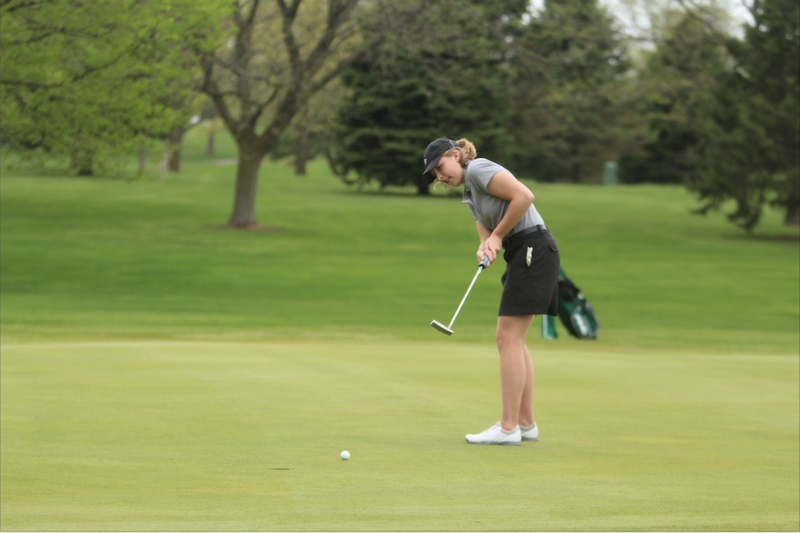 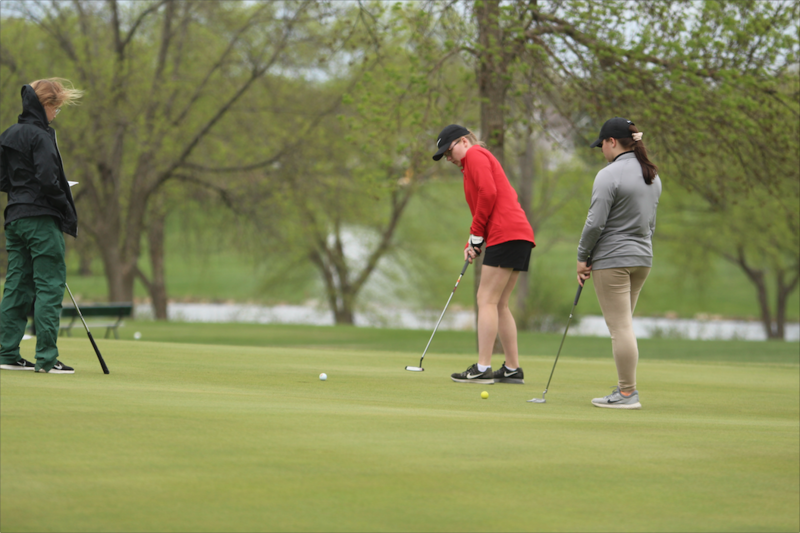 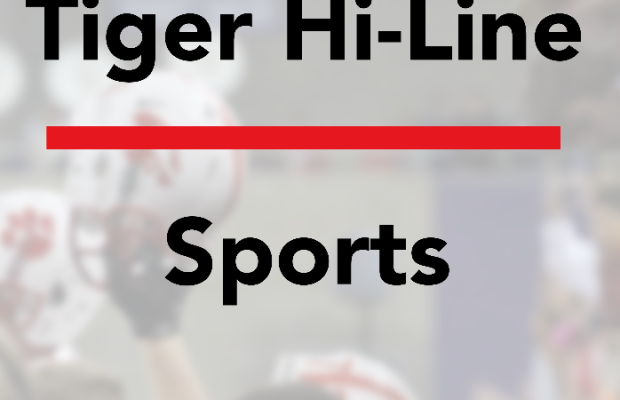 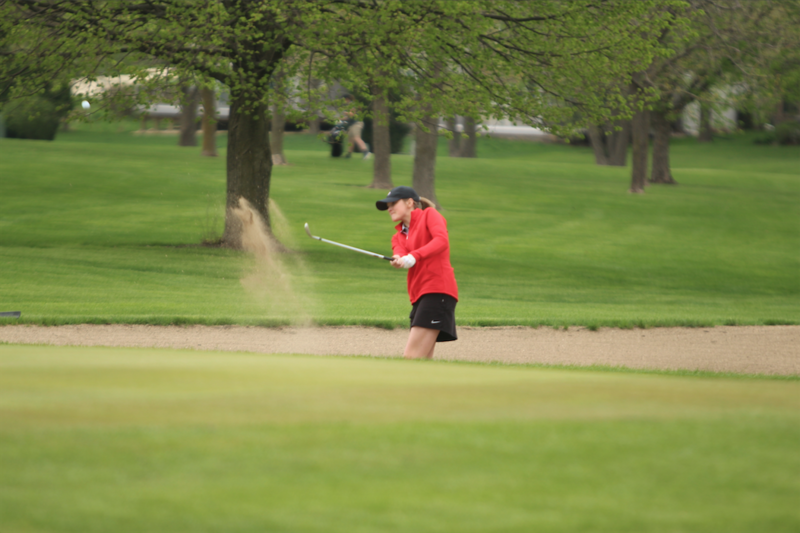 The women’s golf team claimed the Metro title on May 16, and finished 53 strokes ahead of Waterloo Columbus after accumulating a four-round total of 698. 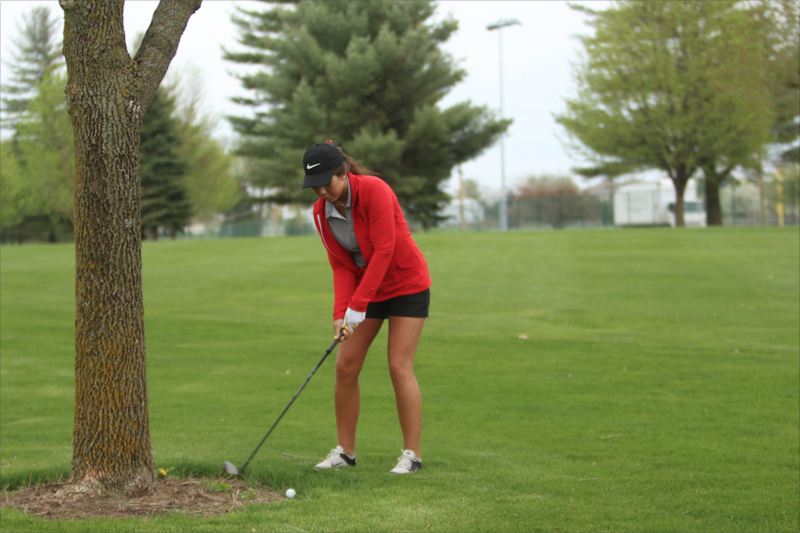 Freshman Amara Lytle was the medalist, finishing with 169 after four rounds for an average of 42.5. 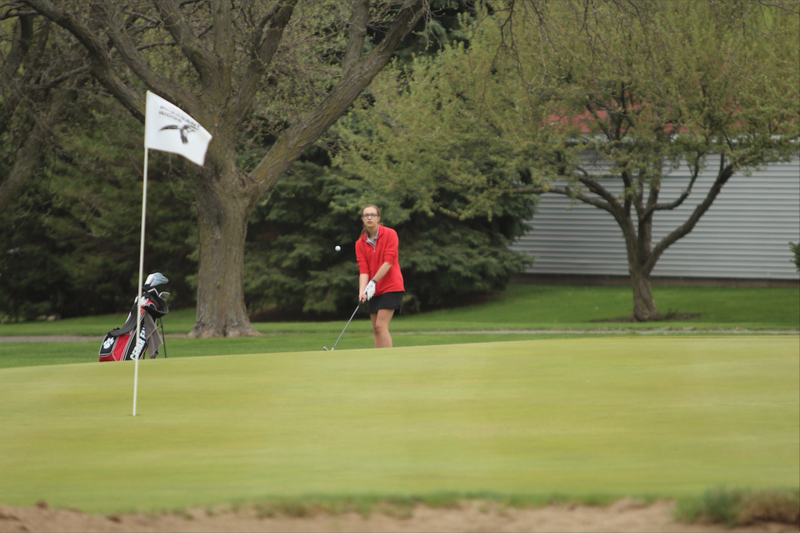 The shots shown here are from an earlier Metro Meet at Pheasant Ridge on May 9.